iPhone rumor mill: What does Apple have up its sleeve? With a major iPhone physical redesign expected in 2017, the iPhone 7 may feature just modest changes this year. Will that be enough to keep consumers interested? Read on. The closer you get to an Apple event, the more accurate the rumors tend to get. We’re now a few days before the event and probably have a pretty good idea what to expect — barring a few surprises — according to reports and analysts. Let’s go over the new stuff you’re most likely to see on the next-generation iPhone at the September 7 Apple event. Physical design: The iPhone 7 will not be a major departure from the appearance of the 4.7-inch iPhone 6s and 5.5-inch 6s Plus. The expected similarity is one of the reasons that the iPhone 7 is being referred to as another interim release, rather than the full redesign typically seen every two years. Elimination of traditional headphone jack: This expected change has gained steam this week with an apparent leak revealing new Beats headphones due to be announced at the event. Rumors suggest that Apple will debut both new wireless headphones and Beats headphones that use Lightning connectors, according to MacRumors. Water resistance: The elimination of the headphone jack is also expected to allow improved water resistance and is a key reason for its removal. New dual-camera: A better camera has become a de rigueur upgrade for any smartphone. In the last few months, dual-sensor cameras (aka, dual cameras) are just beginning to come into vogue on high-end phones. The larger iPhone 7 model could use a dual-camera system similar to Huawei’s P9 smartphone. The dual-cameras produce photos with more detail and perform better in low-light conditions. The camera sensors combine the two images to yield a single, merged photograph, according to a Bloomberg report. New home button: Apple may replace the current buttons — which must be pressed down into the phone — with a flush, pressure-sensitive button. Faster processors: It is almost certain that Apple will come out with a new generation of faster processors, most likely called the A10 processor, as follow-on to the current A9 chip. So far, analysts are not overly impressed by the expected changes to Apple’s flagship device. Jitesh Ubrani, an analyst at market researcher IDC, agrees. “The minor changes and the major refresh expected in 2017 are partly the reason we forecast a decline for the iPhone in 2016,” Ubrani told Foxnews.com. Other expected announcements on September 7 include a new Apple Watch with GPS, a faster processor, and better health and fitness tracking. A new iOS 10 operating system is also expected, as is the latest operating system for Macs, called macOS Sierra. Messaging apps like WhatsApp and WeChat are huge and getting bigger.BI Intelligence‘s data shows that WeChat, LINE, WhatsApp, and Snapchat are all growing their user numbers in 2014 at a quarterly rate of 15% or higher. Like social networks before them, these apps are becoming the hubs for everything global smartphone audiences do on mobile. Messaging apps help people connect with one another, share photos, video chat, and increasingly engage in activities that earn significant revenue for the apps, including playing games, buying digital goods, and even shopping offline. User sessions for messaging and social apps increased 203% in 2013, according to Flurry. That’s about twice as fast as the increase in sessions for all types of apps, which was 115% for the year. 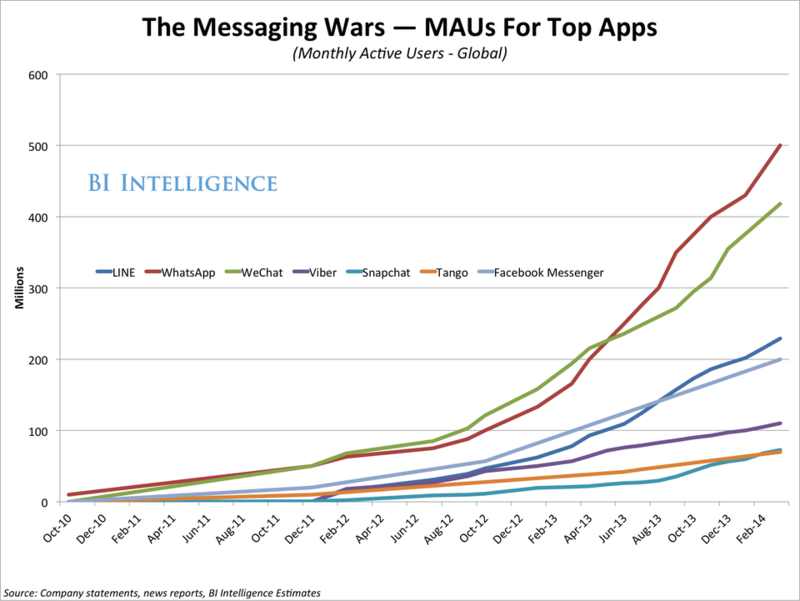 A recent report from BI Intelligence takes a deep dive into the messaging wars. The report contains our exclusive estimates for monthly active users for all the top global messaging platforms — including some like Snapchat and LINE, which do not release MAU numbers. In the report, we describe the similarities and differences between 15 messaging apps and include a case study of Japan-based LINE as an example of how this category can monetize and drive hundreds of millions of dollars in revenue. As network effects build, they can quickly amass tens or hundreds of millions of users and put up impressive growth rates. WhatsApp has over 500 million MAUs, and LINE recently passed 400 million registered users (and some 229 million monthly active users, according to BI Intelligence estimates). They also have huge engagement numbers: New Flurry data shows that user sessions on social and messaging apps increased 203% in 2013, a faster leap than for any other app category. Social messages are among the rare mobile push notifications that don’t feel spammy and are likely to be among the first read every time they arrive. This is important for impression-based businesses like advertising. For full access to all BI Intelligence’s charts, analysis, and daily briefings on the digital media industry, get started with a free trial. The next version of iOS is expected to usher in a significant overhaul to Apple’s mobile ecosystem that include new fitness-focused features, improved iCloud integration and some tweaks to Apple’s native apps. Previous reports have provided some insight as to the types of changes we may see in iOS 8, but Mark Gurman of 9to5Mac has just shared a slew of new details. Apple is referring to iOS 8 by the internal codename Okemo, according to Gurman. The change will largely focus on updates to existing apps rather than refreshing the software’s appearance. 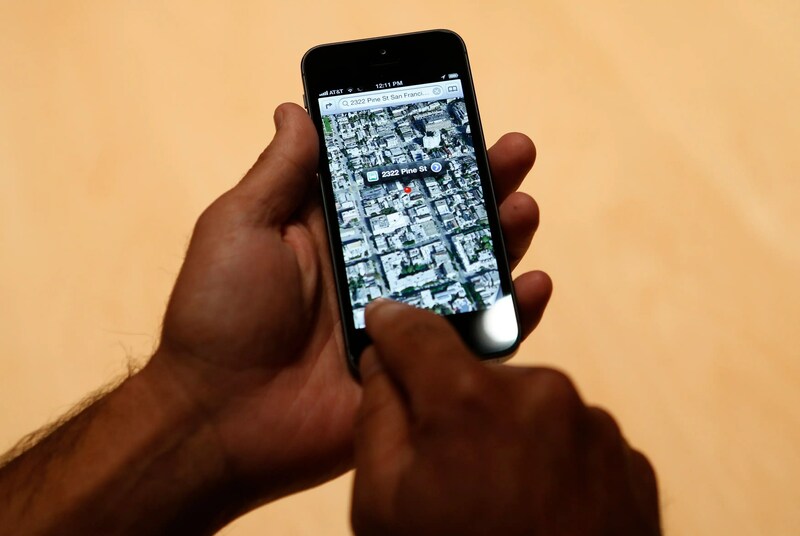 It could be the iOS update that brings Apple Maps up to par with Google Maps, 9to5Mac reports. The updated Apple Maps app in iOS 8 will feature clearer labeling and improved notating of bus stops and public transportation stations. As Gurman reported in the past, the improved Apple Maps will come with support for public transportation directions and will utilize more-reliable data. It sounds as if Apple plans to address many of the primary criticisms that have plagued its transportation app since it launched with iOS 6. Apple is also reportedly considering breaking iTunes Radio off into its own separate app as part of its iOS 8 update. iTunes Radio is currently a tab in Apple’s existing iTunes app, but separating it into its own app could help it to compete with the likes of Pandora, Spotify and other streaming services. A less noticeable but still noteworthy addition to iOS 8 could be support for voice-over-LTE-support. Gurman writes that “carrier sources” have told him the next generation of iOS will be able to process calls over the same network in which data travels. Typically, if your phone is receiving a 4G LTE signal, it will process the call over 3G. Essentially, this means call quality may improve a bit with iOS 8. Apple may also clean up the notification center in iOS 8. Currently, the drop-down menu divides alerts into Today, All and Missed tabs. The next-generation software could streamline this into just the Today view to make for a more simple viewing experience, according to Gurman. 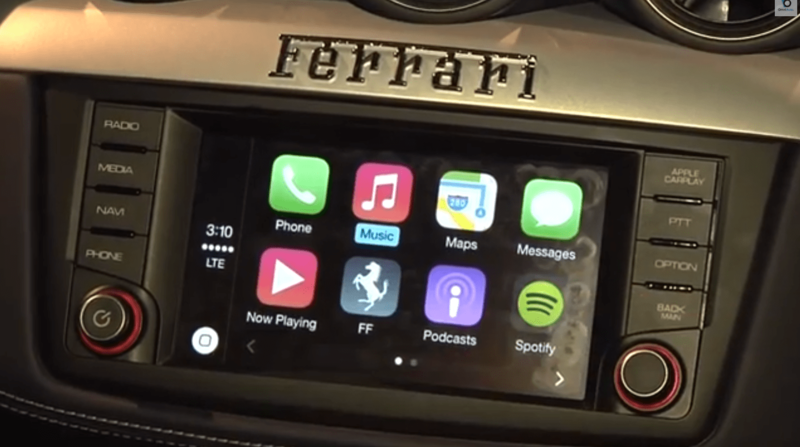 The company is reportedly testing a new version of CarPlay, the feature that lets you run your iPhone through your car’s dashboard, that can connect to your vehicle wirelessly. The current technology requires you to connect via a Lightning dock connector. Speed is expected to improve across the entire operating system, but Gurman specifies that Apple could be testing a system that could enable the camera to snap faster photos. 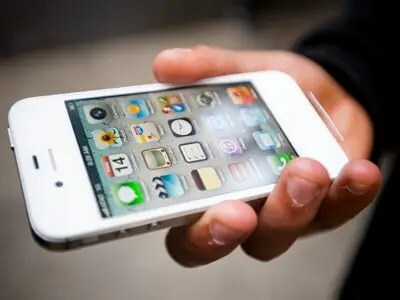 Apple is likely to debut the next major update to its iPhone software at its annual World Wide Developers Conference in June. 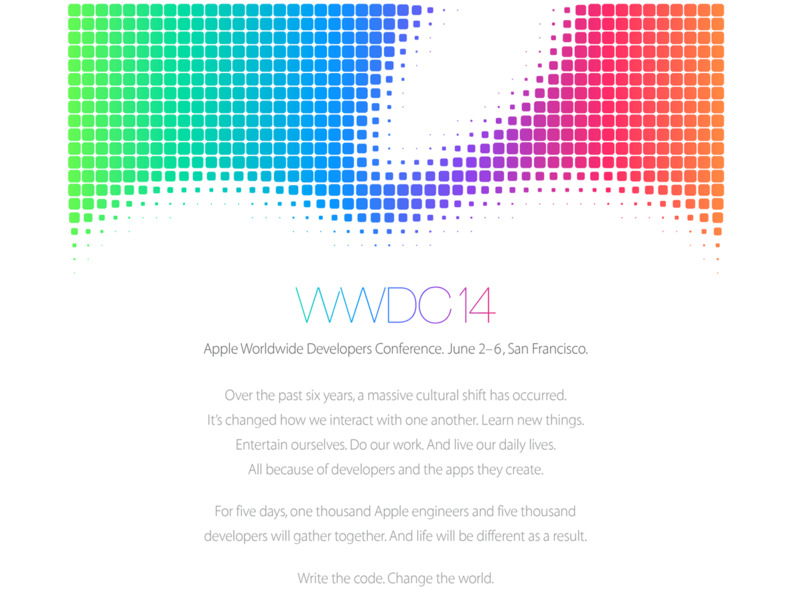 Although WWDC is still about two months away, we’re already getting a clear picture of what to expect from iOS 8. Previous reports have suggested the iOS 7 successor will come with a new app called Healthbook which can track your steps, count burned calories, and monitor blood sugar among other fitness-focused features. Apple is also expected to tighten iCloud integration with its OS X desktop software by releasing Text Edit and Preview apps for the iPhone. An update to the iPhone’s messaging app could also let you automatically erase message threads. The next iteration of iOS could allow apps to interact with one another, creating a tighter overall user experience. For example, you may be able to automatically share photos to your preferred social networks without having to do so manually if this feature makes it to the final build of iOS 8. From what we’ve heard, iOS 8 isn’t shaping up to be radical update like iOS 7, but it will bring a few new and noteworthy tweaks that could improve the experience across Apple’s native apps. In a new report from BI Intelligence, we explain the main reasons why mobile payments are poised for takeoff, provide proprietary estimates for the growth and size of the mobile payments market in the years to come, and analyze the specific trends that will help shape the growth in mobile payments, including user concerns around security. We track the demographic and geographic nature of the consumers who will drive the growth, merchant-side adoption, and the mobile payments solutions that will lead the charge. Overall, we’re still in the early stages of mobile payments adoption: As of year-end 2012, only 7.9 million U.S. consumers (less than 90 percent of the total) had adopted a consumer-facing NFC-compatible system like “Google Wallet,” or apps that use QR codes or other methods to generate a payment. But, in-store mobile payments nearly quadrupled last year, card readers are building up real scale, and mobile payments as part of mobile commerce is exploding (PayPal alone processed $14 billion in mobile payments last year). Increased smartphone penetration in major global countries will help fuel a ton of growth: In Africa, mobile payments have grown as an alternative route of channeling economic activity, since banking infrastructure is poor or nonexistent. In Asia, mobile payments have prospered as a part of a wider smartphone-centric culture that integrates handsets into many facets of everyday economic life and consumer-facing infrastructure. As smartphone penetration increases across the board, so will global mobile payments. 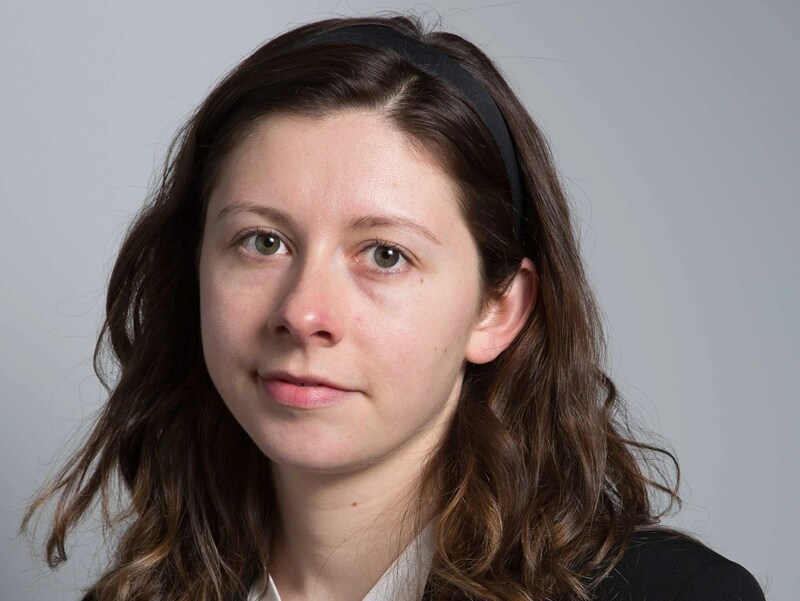 As will large-scale adoption of tablets and smartphones as registers on the merchant side: Many mobile payments solutions for merchants, which transform tablets and even smartphones into registers, still rely on consumer use of physical credit cards. Many mobile payments market estimates miss the fact that small businesses and enterprises are adopting mobile for point-of-sale tools. Merchant-side adoption fuels transaction value growth. The increased convenience, for merchants and consumers, of mobile payments services, which are nearing “convenience parity” with credit cards and cash. Just how big will mobile payments become? We forecast that, by 2017, the total value of global offline transactions facilitated by mobile devices will reach about $1.5 trillion, up from $120 billion in 2012. In the U.S., transaction value will rise to $244 billion in 2017, from $15 billion last year. The number of mobile payments users globally is set to explode as well. By 2017, the total consumer user-base will climb past the 500 million mark. That will be more than a five-fold increase from the less than 75 million consumers who used mobile payments at year-end 2012. Analyzes the specific trends that will help shape the growth in mobile payments, including user concerns around security, the demographic and geographic nature of the consumers who will drive the growth, merchant side adoption, and the mobile payments solutions that will lead the charge. 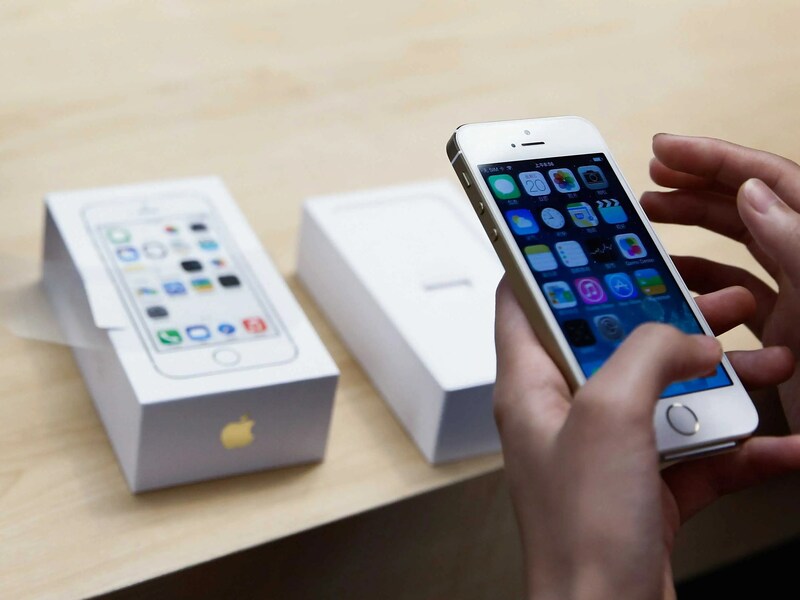 By now you’ve heard that Apple unveiled its newest iPhones yesterday, the 5S and 5C. The 5S is a faster version of the iPhone 5, which is being discontinued in favor of the colorful iPhone 5C. If you already have an iPhone 5, you’re probably not considering an upgrade to the 5C. The 5C is essentially the same phone as the iPhone 5, but wrapped in a plastic shell. I’ve had every iPhone that’s been released since the iPhone 3G, so my first instinct is to automatically want the 5S. But is it worth it for most people to upgrade every year like I did? 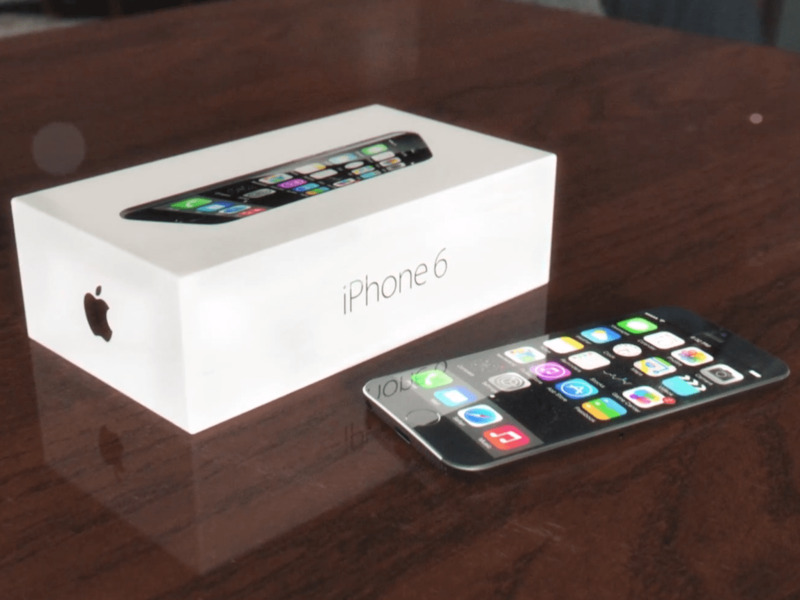 Physically, the 5S looks exactly like the iPhone 5. The 5S has the same display, nearly identical design, and same screen size as the iPhone 5. The 5S only separates itself from the 5 with a new gold color, a fingerprint sensor, a faster processor, and a better camera. The best thing going for the 5S is its new fingerprint sensor, or “Touch ID” as Apple calls it. This new technology lets you use your fingerprint instead of a passcode to unlock your device. Megapixel-wise the iPhone 5S’s camera is the same as the iPhone 5: 8MP. The difference is that the 5S’s has a better sensor that lets in more light. 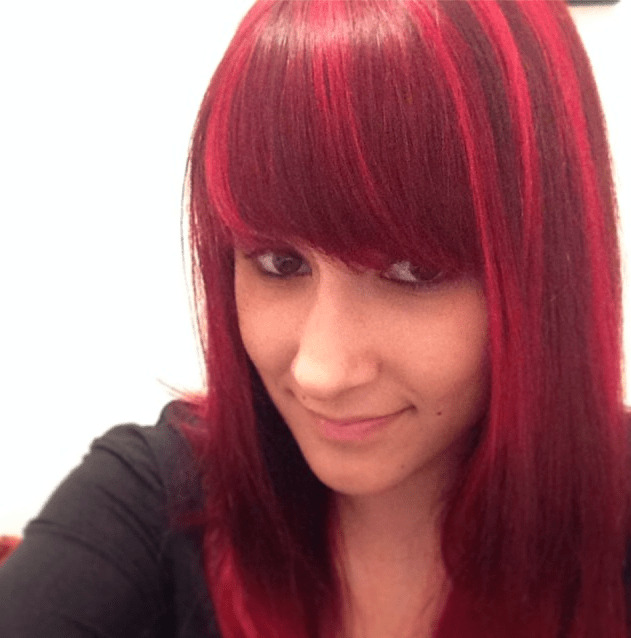 The flash also has two tones so it will give you more accurate image colors. Sure, the new camera’s slow-motion feature sounds cool, but there are a ton of apps —Slowpro, for example— that will give you this same ability. If you have an iPhone 5, you can still update your software to iOS 7, which will give your phone the same look as the 5S along with a ton of the new software features. For most people, all those new features in the iPhone 5S won’t be enough to justify shelling out the cash for the upgrade. Plus, most carriers only let you upgrade your smartphone at the subsidized price every two years. That means if you have an iPhone 5 but still really want the iPhone 5S, you won’t be able to get it for $199. You’ll likely have to buy it unlocked for at least $650. Basically, if you are an iPhone 5 owner, it really doesn’t make sense to upgrade unless you are the type of person who always has to have the latest and greatest. You should only upgrade if you have an iPhone 4S or earlier iPhone model. Plus, there’s a lot to look forward to next year. If Apple follows its pattern, it will introduce a new iPhone with a new design in 2014. 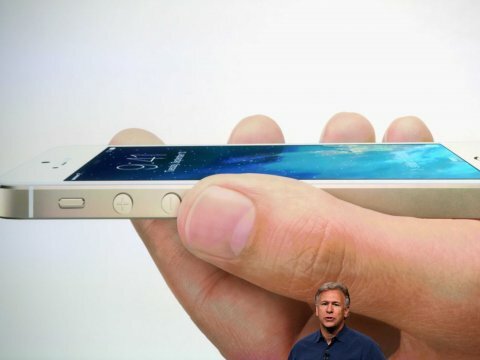 And there’s already chatter that next year’s iPhone could have a larger screen.